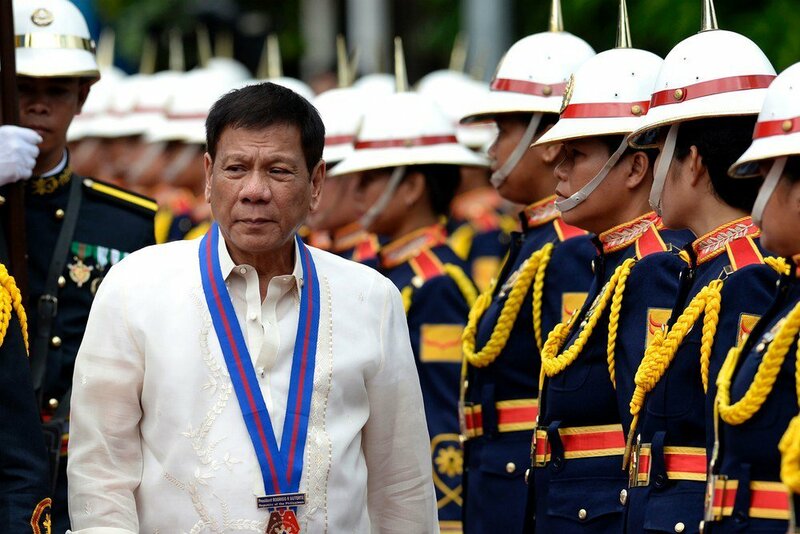 Media news outlet Philippine News Updated (PWU) shared a post by an unknown netizen that spoke about President Rodrigo Duterte’s greatness and the impact he has left on the Philippine people. The post’s tone was meant to give the contradictions of Duterte, beginning with negative things about him that resulted to positivity. They agreed that Duterte has a tendency to be immoral and to speak of words and terms that not appropriate for public consumption. However, the post defends Duterte’s actions, saying that even if the president curses or expresses clear anger and frustration, they say that it is for a good cause. It said that it is Duterte who was raw in expressing these emotions against illegal drugs, corruption, criminalities, abuses, and many more. It said that among all politicians, it was only Duterte that discouraged the voters to vote for him. 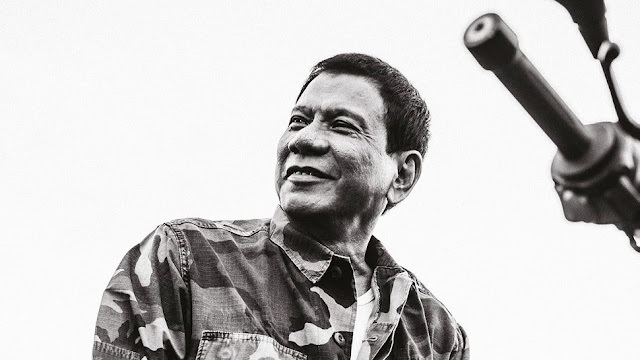 It said that Duterte did not want the people to vote for him because he was honest in saying that if he would get into power, there would be bloodshed. However, they said that this is what the people wanted because they still voted for Duterte anyway. The post also said that it is only Duterte that speaks about the root cause of the problems that plague Duterte, hinting that it is not like other politicians that just release promises. Many groups that have established their name and role in the society have been rattled and shocked by Duterte’s actions and behavior. However, this does not matter, they say, because the President has proven that he will do anything for the country. "He is immoral but raised his children well. He has foul-mouth, full of cursing when he express his anger, disappointments on illegal drugs, corruption in the government and against criminalities, the greed of the oligarch and the accussation of the religious leaders to protect their interests but honest as affirmed by the Pope. He is a stateman that promotes the interest of the state, a leader that disposes the evil practices of his co-workers in the government but its beneficial. He was the only candidate for presidency who discourages the voters to vote for him because there will be bloodshed but people voted for him. Every candidate speaks about economy but he is the only one who speaks about the culprit why our economy is sinking. In him people have seen real hope! People have seen their real representative who is true yet not right, who is sincere yet sinful, a leader with a vision for the uprightness of the nation yet foul-mouthed, and, he loves this nation yet a loser in morality. He serves the country for two years now but as if he already served for ten years. * Establish discipline among the people to restore the dignity of the Filipino heritage. 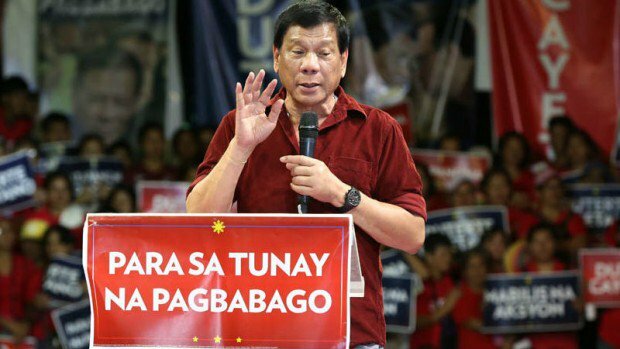 God has appointed PRRD for the nation and I not only support him but I also believe him."